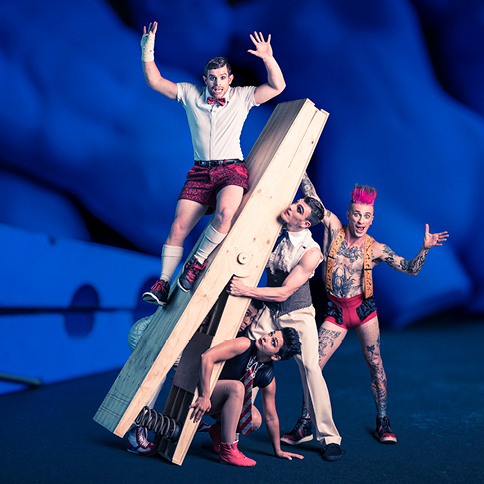 Sydney Festival is bringing the circus back to town and you’re invited! 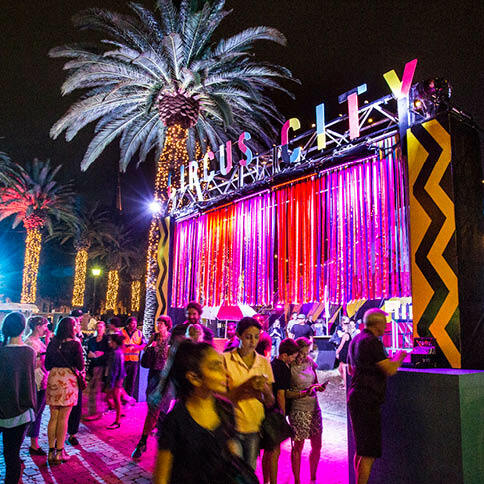 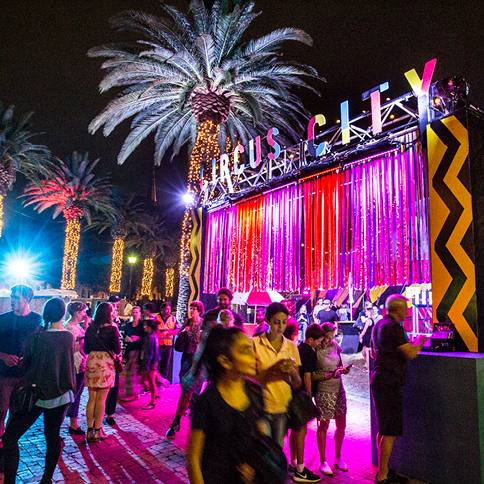 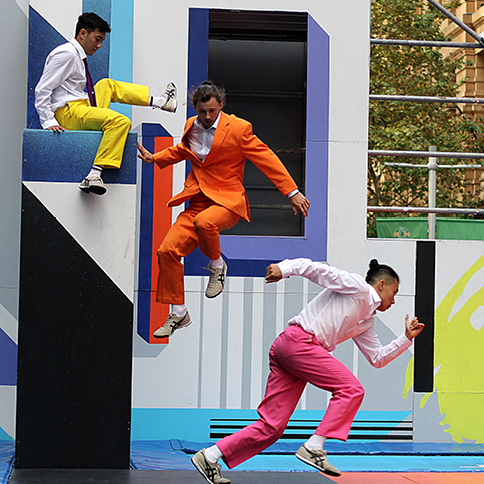 Circus City returns to Parramatta’s Prince Alfred Square this year, a Festival precinct taking in the Circus Oz Big Top, the Flying Trapeze, Legs On The Wall’s outdoor trampoline playground, and Riverside Theatres. 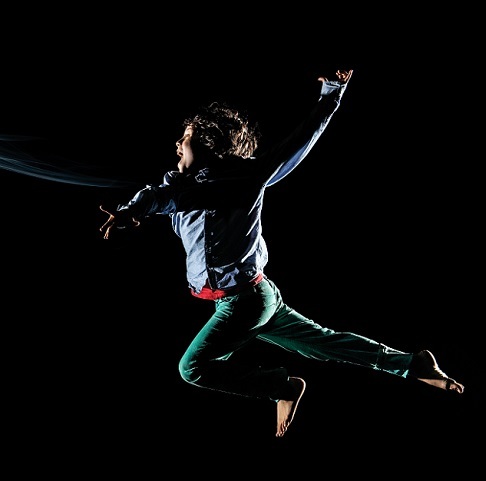 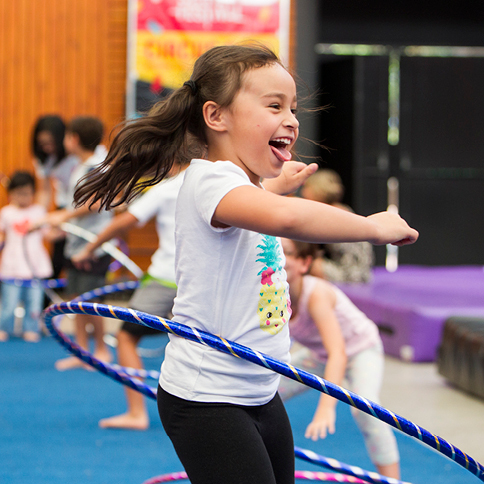 Head down for ground-breaking circus performances such as Model Citizens and Backbone, and free entertainment such as Highly Sprung by trampoline experts Legs On The Wall. 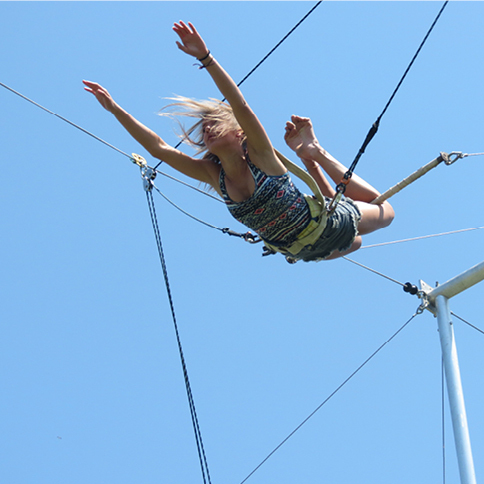 You can also put your own circus skills to the test on the Flying Trapeze, in free trampolining workshops, and in the free hands-on Aerialize circus workshops for all ages and abilities.